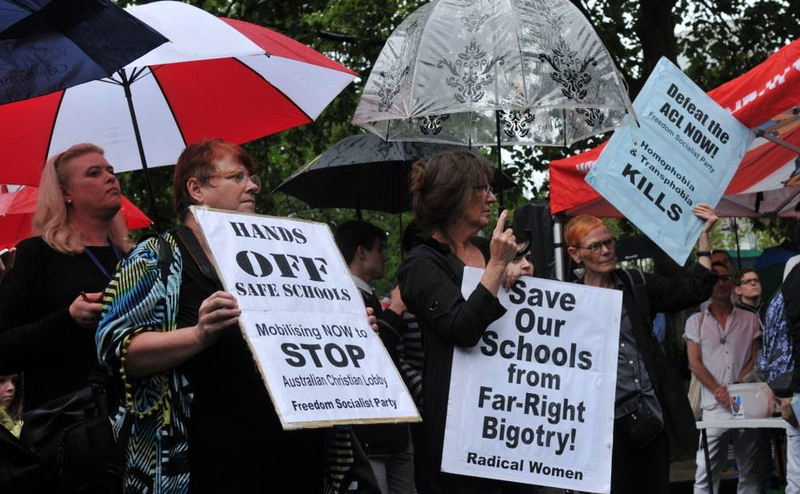 The controversy over Safe Schools continues. 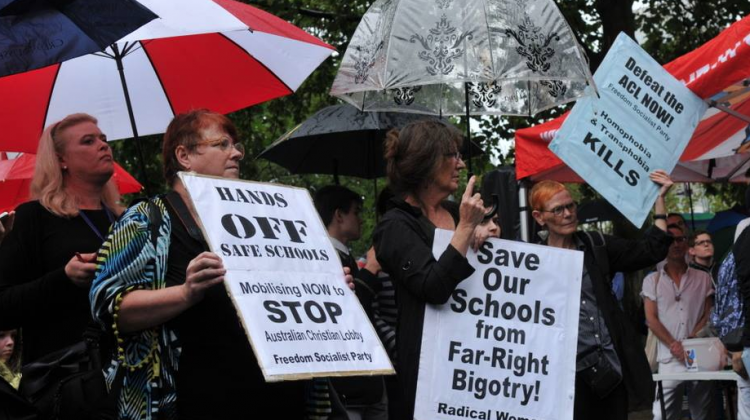 Starting tonight, rallies will be held in Melbourne, Brisbane, Perth, Sydney, Adelaide, Geelong and Ballarat. The changes, released on the National Day Of Action Against Bullying, include parents being required to give consent for their child to be involved in the Safe Schools program.